BOSSY is the new Dooce. Wait, did you not know that Bossy loves Dooce? In fact, there is a movie about it. 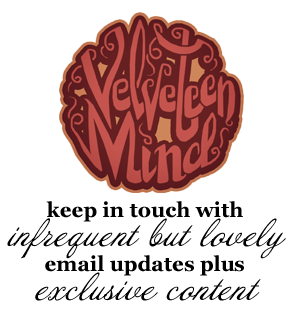 It's fabulous, sure to win some kind of blog award this year. Watch it right now. Bossy Loves Dooce. The Movie. So Bossy was looking for some well-deserved Dooce love. I don't know if she ever got it, but I offered her some Megan Love, which I affectionately refer to as Mooce Love. But Bossy deserves better than a little Mooce Love in Bossy's comments. If you aren't reading Bossy, you should. Right now. I've been hooked on her since the first time I stumbled into her site. 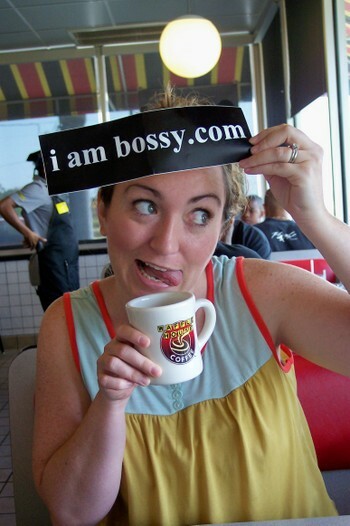 Now I hope with each new Bossy post that Bossy might some day think of Megan when she mentions her readers reader. But I have a sneaking suspicion that Bossy might reserve her nods for the readers reader who leaves comments. Unfortunately for Megan, Bossy's readers are almost as funny as Bossy is, so Megan is usually too hesitant to leave a lame comment that would pale in comparison to Bossy's hilarious comment stack. This is where I make up for that lack of commenting thing. 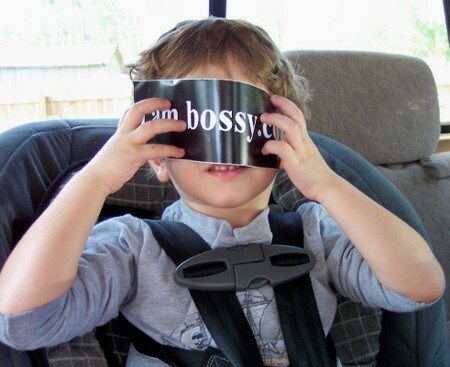 BOSSY is the new Morning Routine. BOSSY is the new Full Monty. 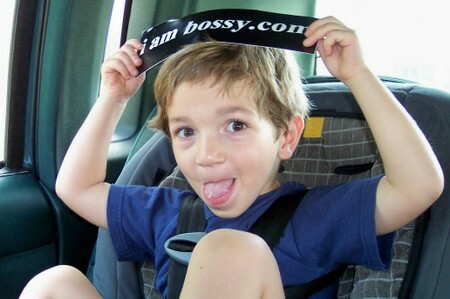 BOSSY is the new Ride to School. 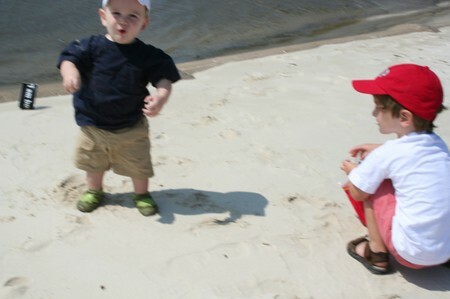 BOSSY is the new Early Morning Beach Mama. 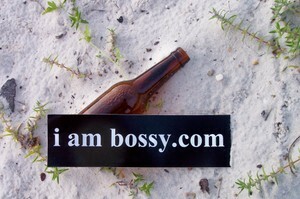 BOSSY is the new Early Morning Beach Beverage. 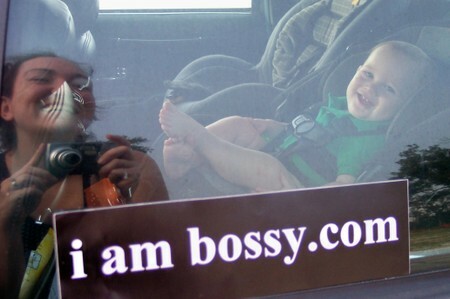 BOSSY is the new Baby Entertainment. BOSSY is the new Land Yacht Pimp Mobile Interior. 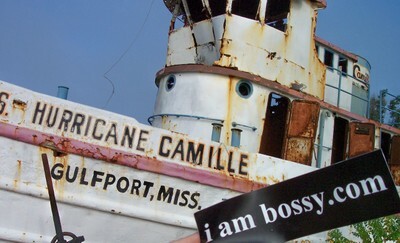 BOSSY is the new Hurricane Camille Relic. 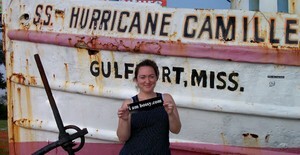 *The photo with me in it was taken by a random Harley biker, thank you very much. 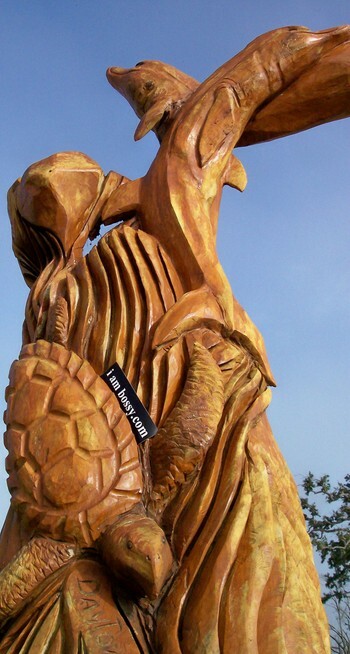 Bossy brings bikers and stay-at-home moms together. 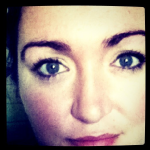 BOSSY is the new Make the Most of What You've Got Left. 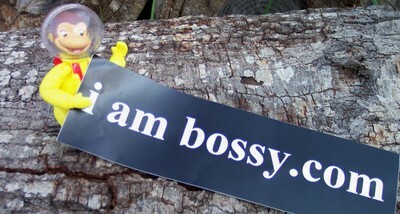 BOSSY is the new Carcoleptic. 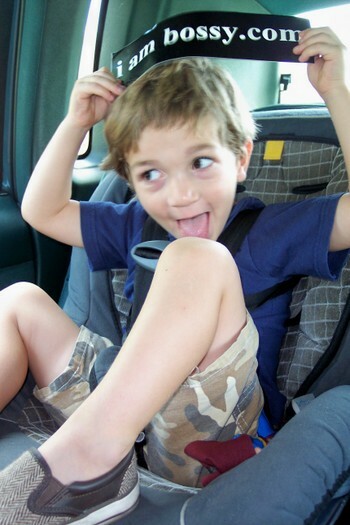 BOSSY is the new Knee Licking Ride Home from School. BOSSY is the new Space Monkey. 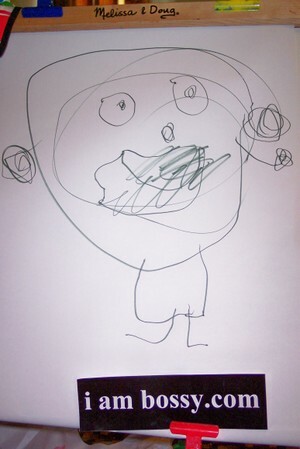 BOSSY is the new Toddler Van Gogh. 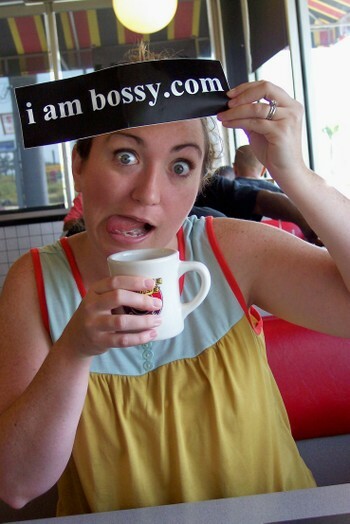 *Pants's take on what a "bossy person" would look like. BOSSY is the new Paparazzi Shield. 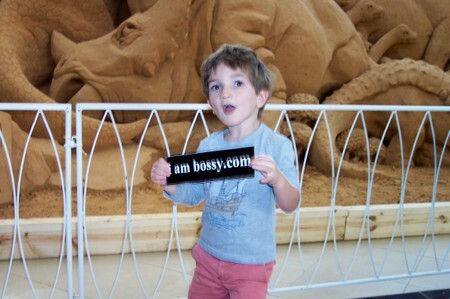 BOSSY is the new Toddler's Dream Sand Castle. 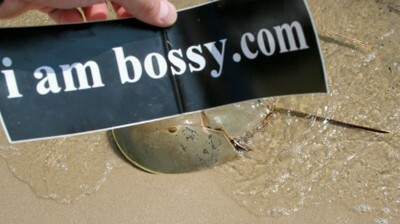 BOSSY is the new Horseshoe Crab Meet-up. BOSSY is the new Fine Dining Experience. Waffle House. Holla! BOSSY is the new Tongue-Poking Inspiration. Megan loves Bossy. Fo' evah evah. 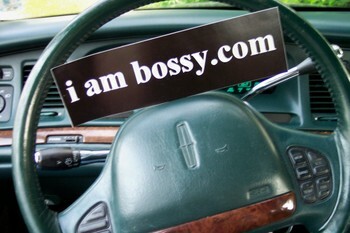 *You, too, can create your own ode to Bossy with your very own i am bossy.com bumper sticker.